PLDT Home’s broadband services now offer Google Wi-Fi, a mesh networking system to increase Wi-Fi coverage in homes. Say goodbye to bad Wi-Fi signal coverage. PLDT teams up with Google to bring Google Wifi to the Philippines. So what is it? Well, according to Wikipedia, Google Wifi is mesh-capable wireless router which aims to provide enhanced Wi-Fi coverage through the setup of multiple Wifi devices in a home. The mesh system consists of several points that allow Wi-Fi signals to penetrate a larger area. The devices can be set up and managed through the Google Wifi app, available for free on Android and iOS. The product was first release in the United States, followed by the UK, Canada, France, Germany Australia, Hong Kong, and Singapore. Now, it’s in the Philippines, thanks to PLDT. 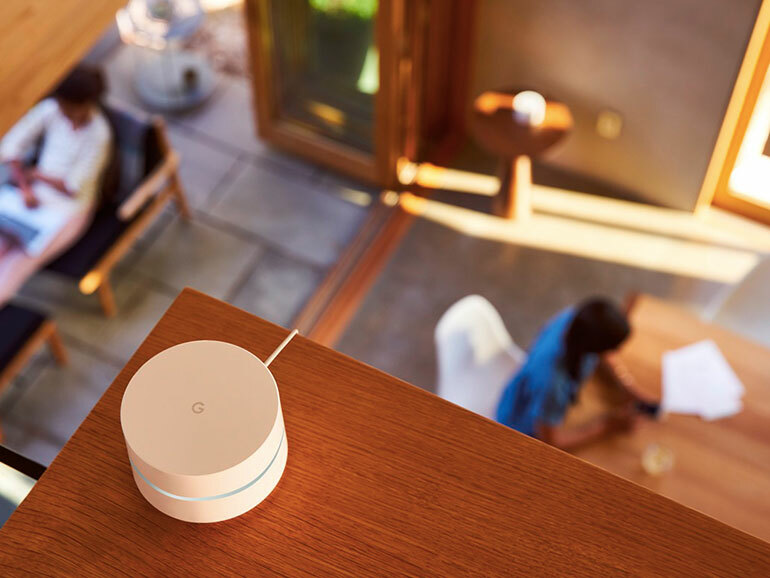 Google Wifi is available at Plan 3799 and comes with an unlimited 50Mbps connection, three Google Wifi access points, and free service assistance from the Home Geek Squad. Existing PLDT Home Fibr subscribers can simply avail of the Google Wifi access points as an add-on for only PHP589 for a set of two, or PHP799 for a set of three. For more information about the PLDT Google Wifi plans, you may visit their product page HERE.